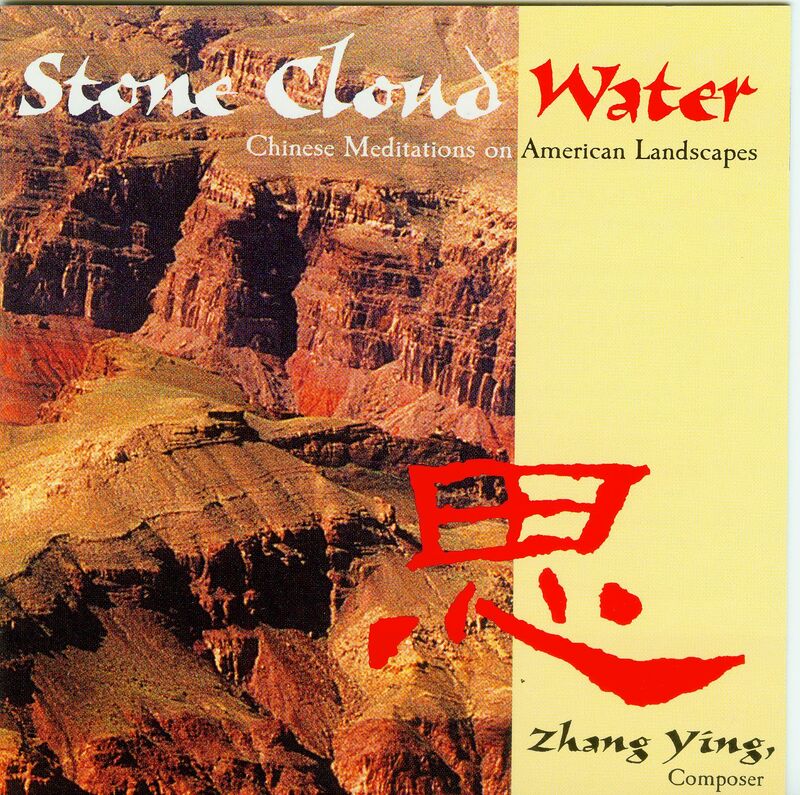 Ying Zhang resettled in the United States in 1993 after an illustrious career in China where he appears on the Register of Great Musicians. Ying Zhang is a master flute player, he performs on eleven different traditional flutes, some from Chinese minority cultures. Now he has traveled the U.S. and written and performed music inspired by some of the places he has discovered: Niagara Falls, the Florida Everglades, the Badlands, Las Vegas, and Anasazi cliff dwellings. The result is a richly-orchestrated, curious, delightful, whimsical, haunting and mysterious look at some familiar sights as seen through the eyes of a new American. Featured instruments include the Turkey Bone (a replica of a 7000-year-old bone flute), the Bawu (a globular clay ocarina-like flute), and assorted kitchen utensils.